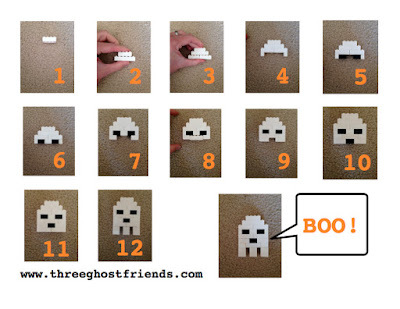 Triple these amounts to make THREE GHOST FRIENDS! 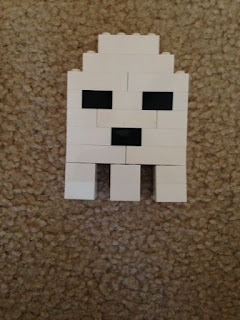 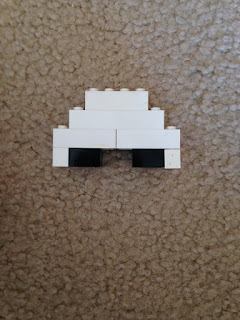 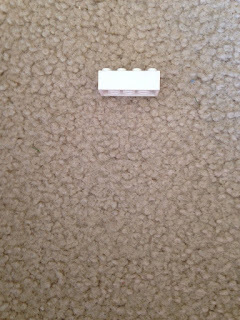 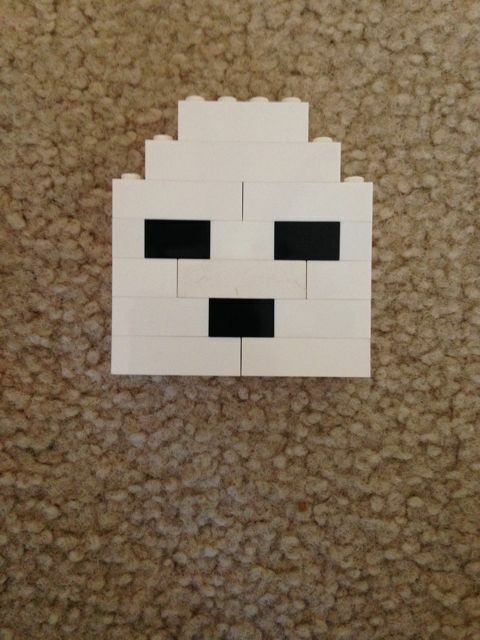 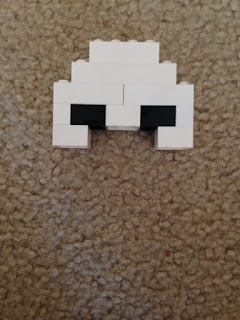 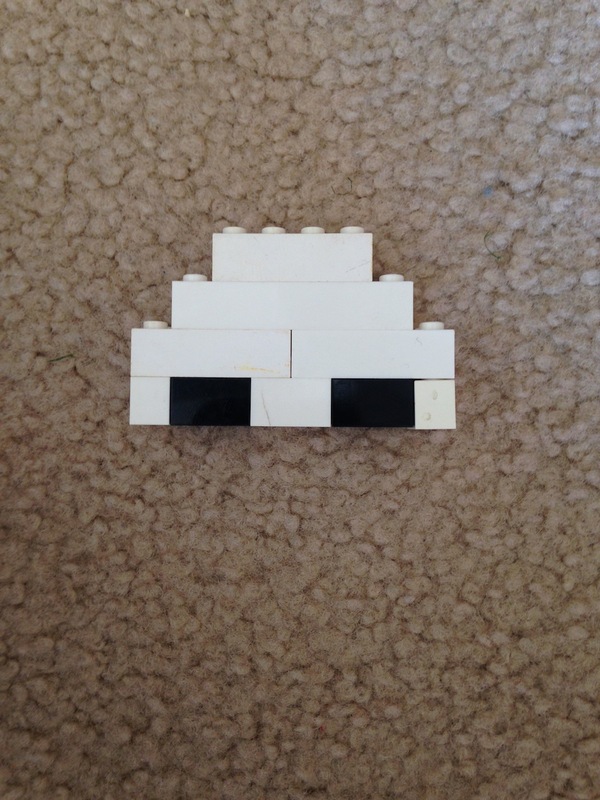 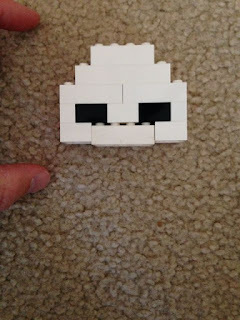 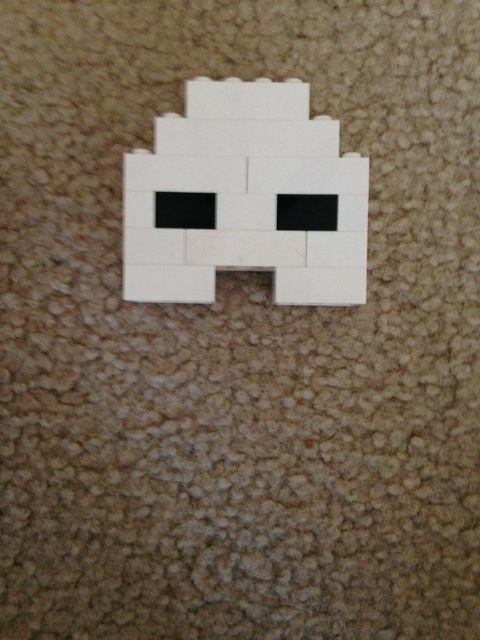 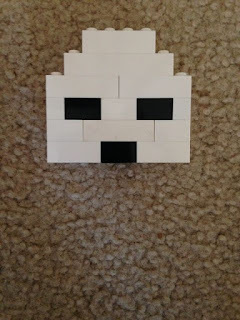 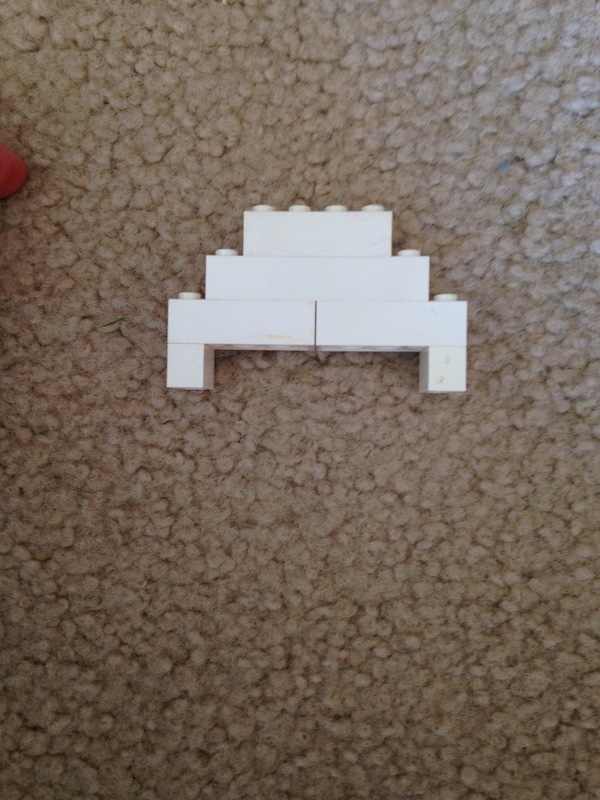 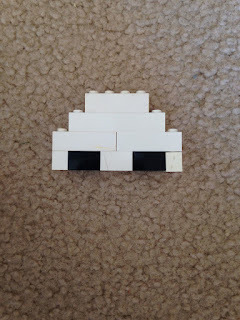 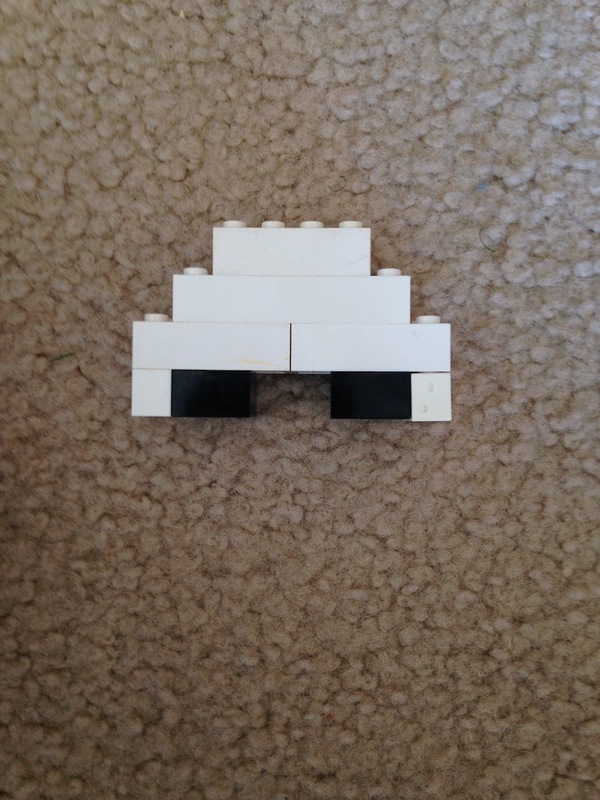 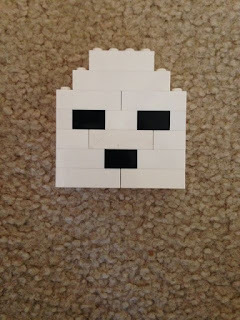 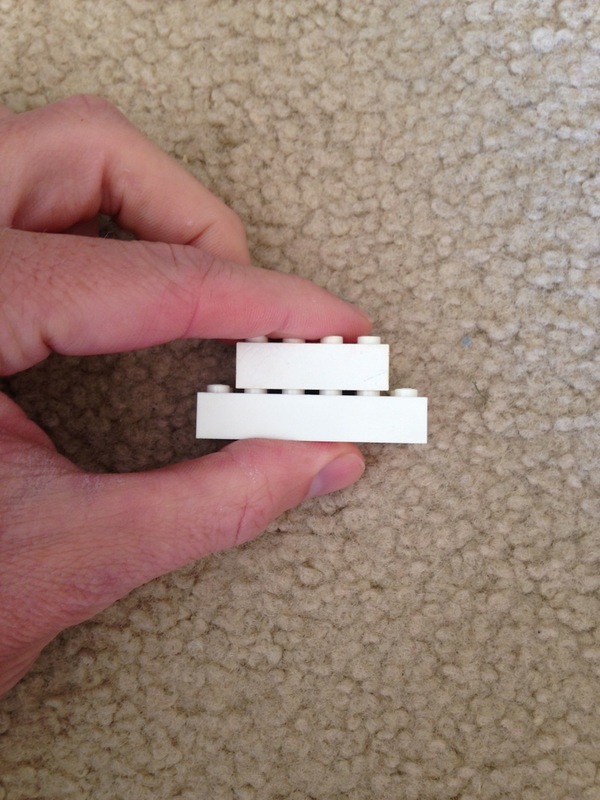 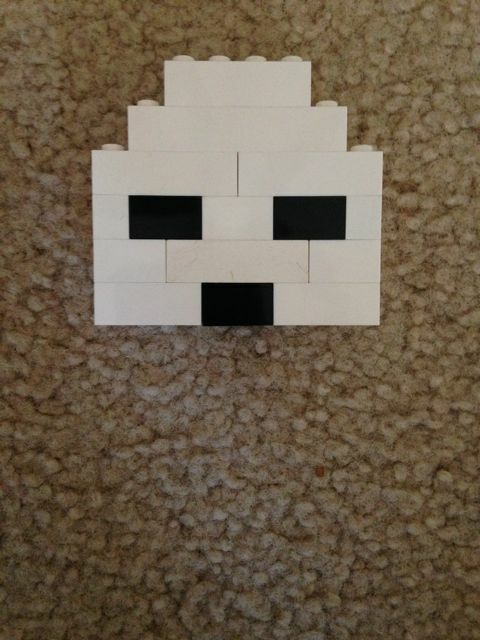 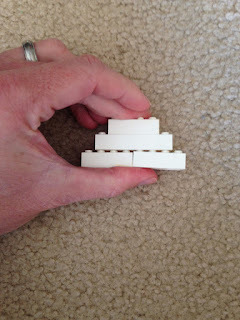 Haha, a blog post on how to make a ghost with legos. 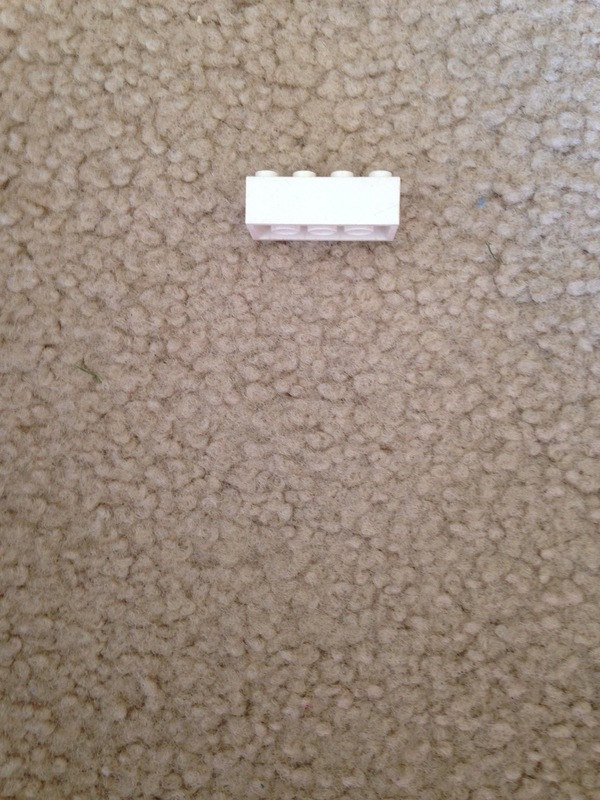 Seriously ridiculous! This is a read for a nutjob or my kids. 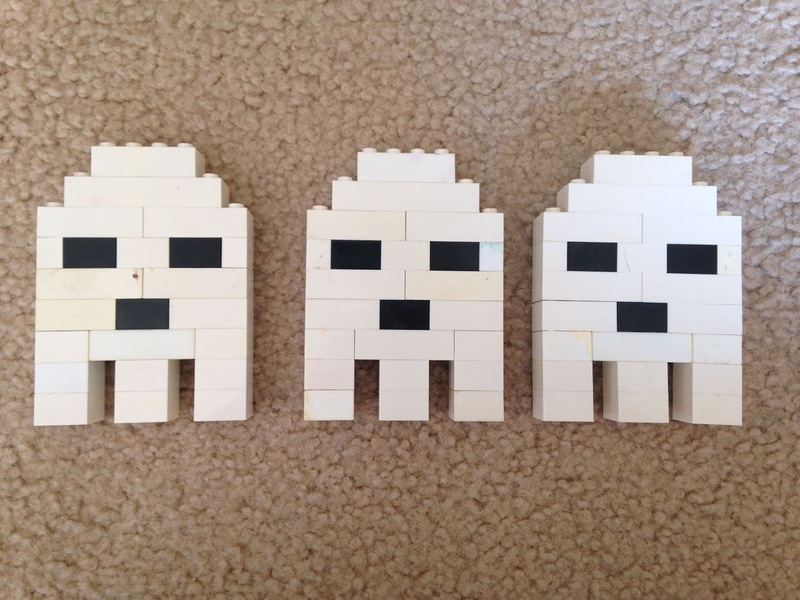 They would probably have fun using your manual haha.